The second annual creative conference that focuses on showcasing the talents and ingenuity present in the Capital City. 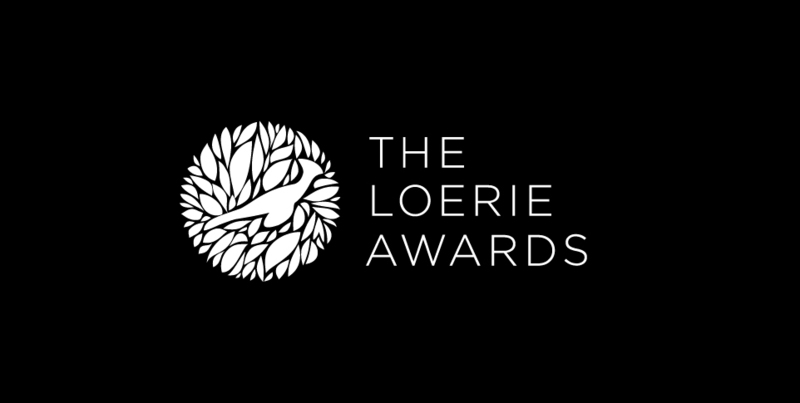 The Loerie Awards were held from the 20-21 September in the World Design Capital of 2014 – Cape Town. 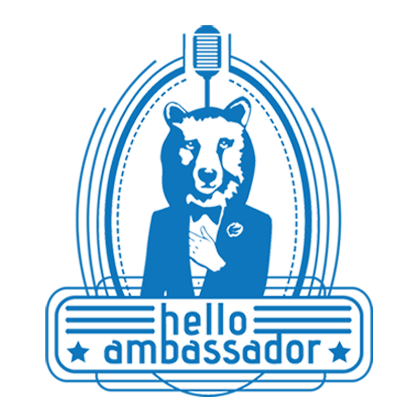 Use of humour as part of a company’s corporate identity and the way it has elevated Nando’s position within the South African chicken-loving community. 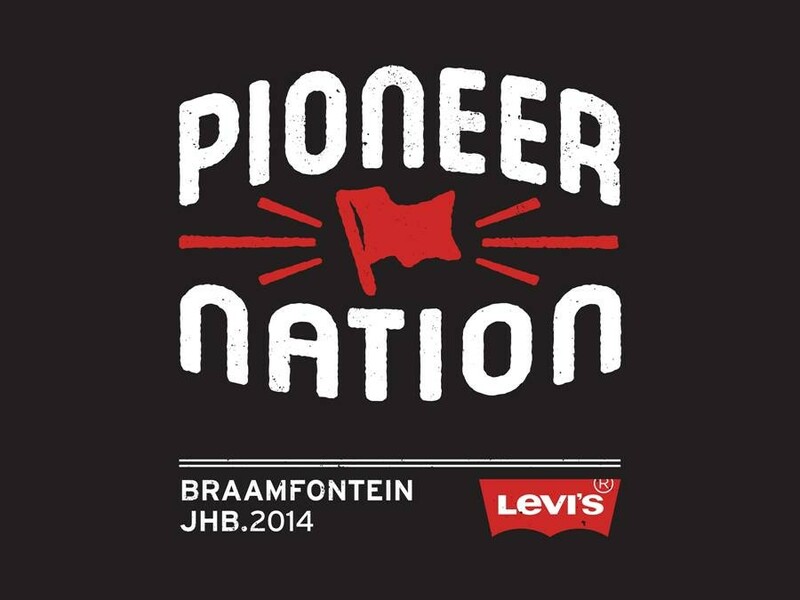 On the 25th of September 2014, Levis will be hosting the Pioneer Nation festival in Braamfontein. 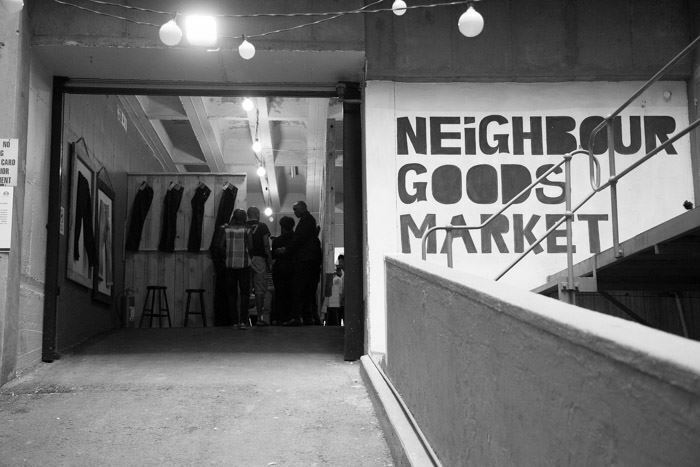 This debut event will feature 15-minute talks from over 40 entrepreneurs from all over South Africa, engaging with a limited group of budding independent workers in how they got to where they are now. 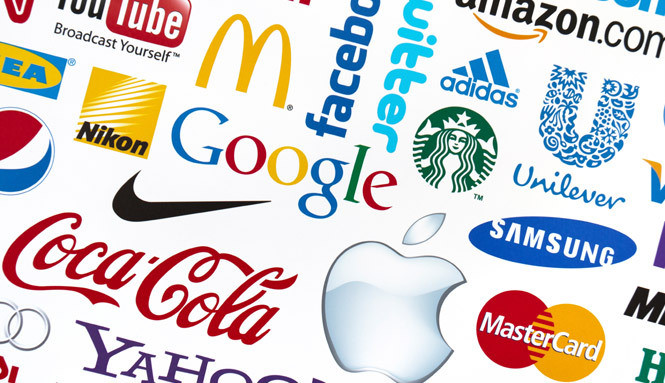 Your brand is the first thing your customers use to associate you with, making it the most important, simplest way you show your company’s self to your current and potential consumers.